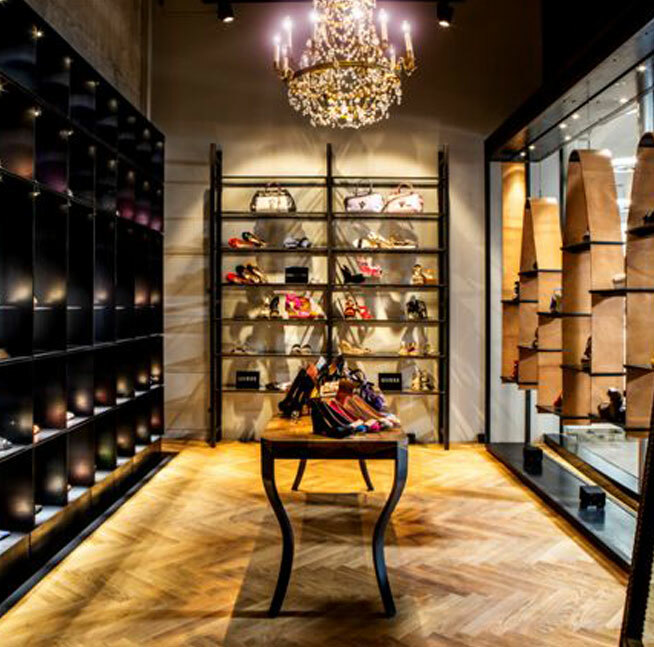 THOMAS is a traditional company based in Munich that has been dedicated to shoe fashion for decades. The trendiest brand names are offered at THOMAS in HOFSTATT. A professional team of customer assistants invite you to be inspired by shoes from all over the world in a charming ambiance and to shop in a relaxed atmosphere. THOMAS in HOFSTATT – a place where you will be pleased to forget about time.